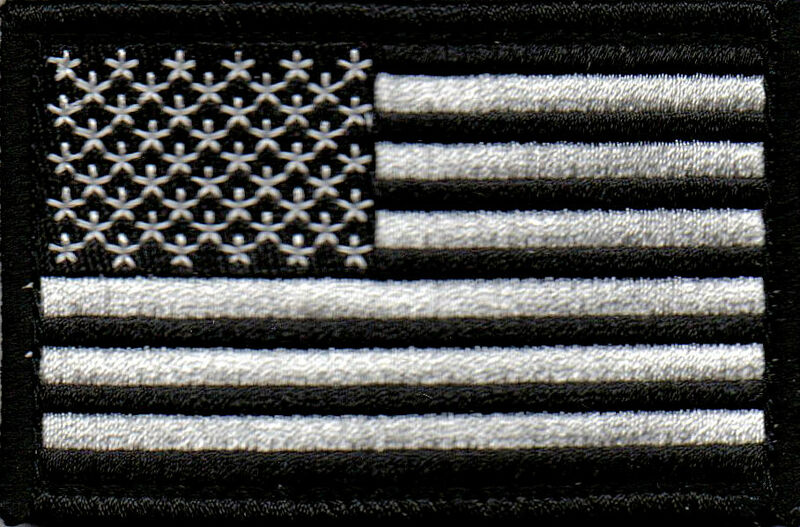 US Flag in striking Black and Silver. Patch measures 2 by 3 inches. 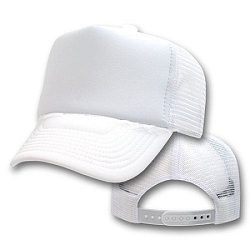 Tactical patches need a hook & loop tape base to attach to your caps, be sure to order a base if you don't have one for the cap you want it on.